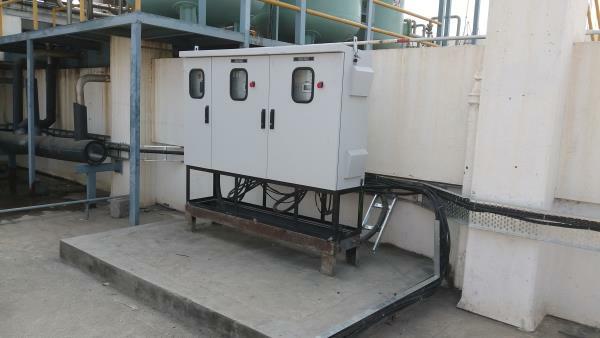 Electrical Panel is Heart of HVAC system so every system will be operated and provided sequencing, timing, initial torque, hysterics, Hourly switching, safety control, EMG stop to operate Smoothly with longer life. WCSIPL providing all system with proper remote and main panel so that system life and performance will be better. Hybrid air conditioning solutions provided with efficient saving & user friendly displays. Our climate condition is always changing so we can design and supply hybrid Ac which is having all combination control like Cooling+ Heating, Only Air Circulation, Indirect heat exchange + heating, Ventilation +Humidification And many more customized which is suitable for all climate condition. Now a days havc requirement is increasing regularly. Everyone want to be optimum solution in hvac to reduce space, electricity consumption, initial cost, maintenance, and control. 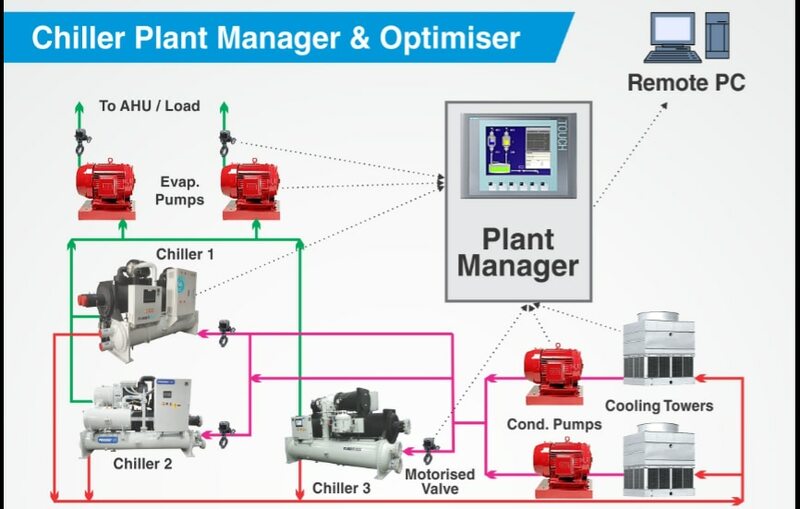 if we required all advantages in single package then we are suggesting Primary Variable Chilled water system.This system is maintaining constant temp at outlet of load by variation in flow. 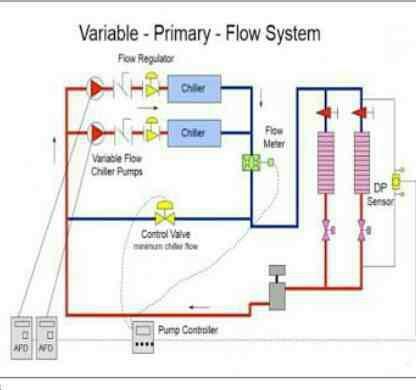 The flow variation will helpful to reduce electricity and constant leaving temp give better COP. 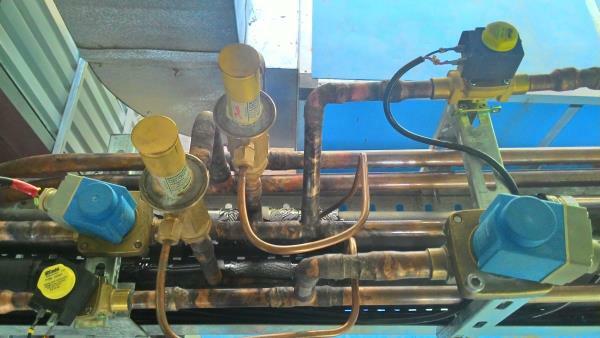 This type of system is simple in design and very less pump requirement so that initial cost will be reduced. pump will be variable speed so electricity will be saved with better COP. Entering and leaving constant temp will be reduce complex automation requirement. 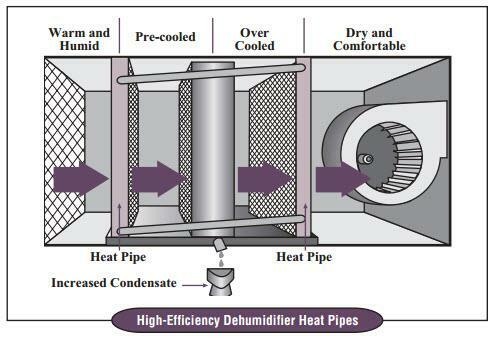 Humidity controlling solutions consuming more energy due to reheat required to balance room heat load. Food industries, Data center, Precision industries, Hygroscopic material handling, Powder manufacture industries having larger contribution of energy consumption for humidity control. Energy consumption can be reduced with the help of heat pipe concept. Heat pipe is absorbing heat of outside air and this absorbed sensible heat is useful to maintain room sensible load. Copyright © 2017, WCSIPL.com, All rights reserved.